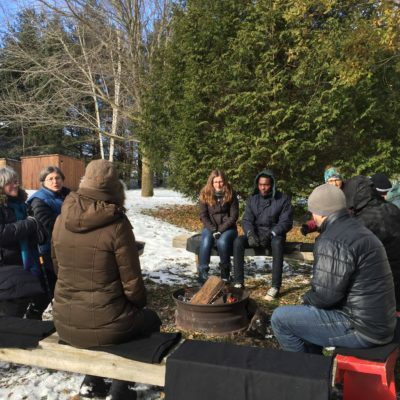 The Hidden Acres retreat on climate change included pastors from ten Ontario churches. Hopelessness…denial…grief…guilt…despair. Pastors face these emotions in their congregations as they walk with people suffering from personal losses. 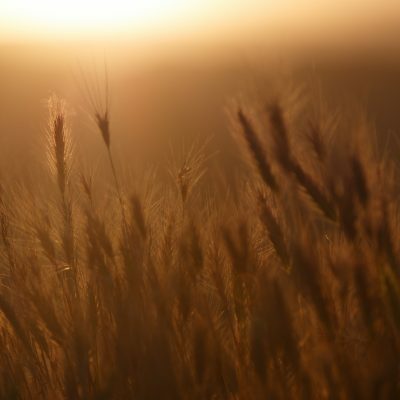 Through a series of retreats funded by the Center for Sustainable Climate Solutions, Harrisonburg, Va., church leaders are beginning to transfer these skills to climate change. The non-profit and its partner, Mennonite Creation Care Network, see faith leaders as having a critical role to bring to the challenge. 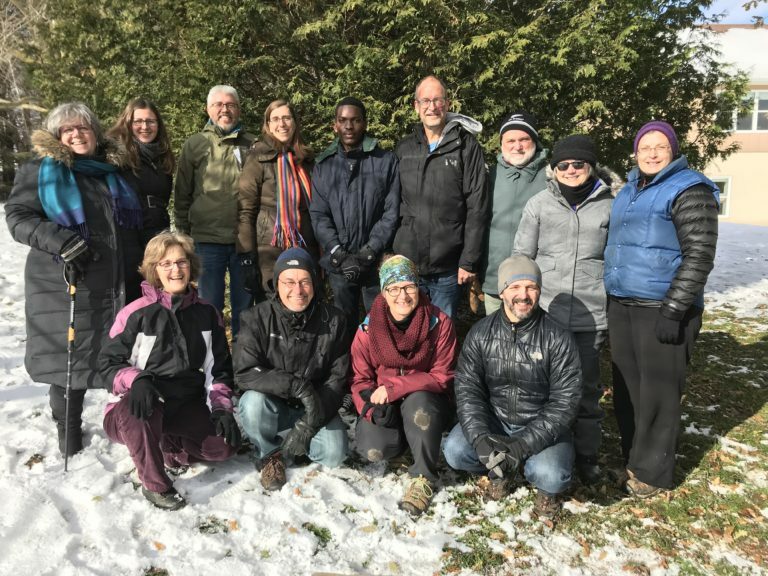 Eighteen Mennonite pastors and leaders met at Hidden Acres Mennonite Camp, New Hamburg, Ont., November 19 to 21 for the second of multiple retreats planned. 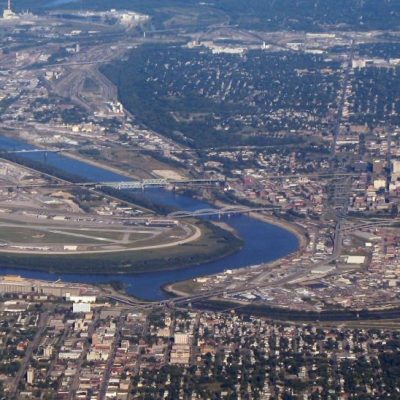 They are entitled, “Who Cares About Climate Change?” Doug Kaufman, who pastors at Benton Mennonite Church, Goshen, Ind., plans the events and is the primary presenter, but each one also draws on local leadership. Kaufman began the retreat by naming the forms of denial human beings use to avoid facing a threat like climate change: from literal denial of the facts to acknowledging the facts but failing to act. 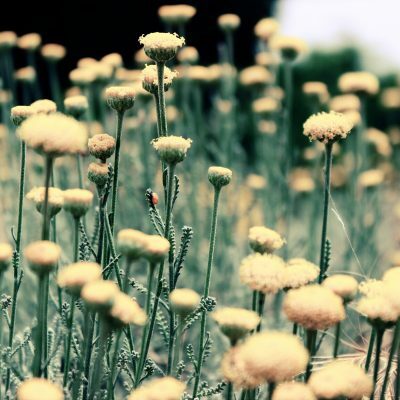 All are attempts to avoid despair. “My despair comes from doubting I can do anything effective,” said Michele Rizoli, Toronto United Mennonite Church. “I haven’t had opportunities to talk about this with other pastors. It doesn’t come up at most pastoral meetings,” observed Glyn Jones, Wanner Mennonite Church. “Climate change means poverty will continue,” observed Deus Okong’o, a volunteer with Mennonite Central Committee’s International Volunteer Exchange Program who provided a Tanzanian perspective. Worry for grandchildren and other youth topped the list of concerns. The retreat offered multiple pathways to help people claim their negative emotions and lament the losses they fear. With the help of Tamara Schantz, a spiritual director and a pastor for young adults with Pastors in Exile, the group reflected on an Ignatian model that acknowledges entering into brokenness as an important part of the spiritual life. Wendy Janzen, St. Jacobs Mennonite Church, St. Jacobs, Ont., led several outdoor worship services based on the forest church model. Deus Okong’o, Dodoma, Tanzania and Glyn Jones, Wanner Mennonite Church, are also pictured. 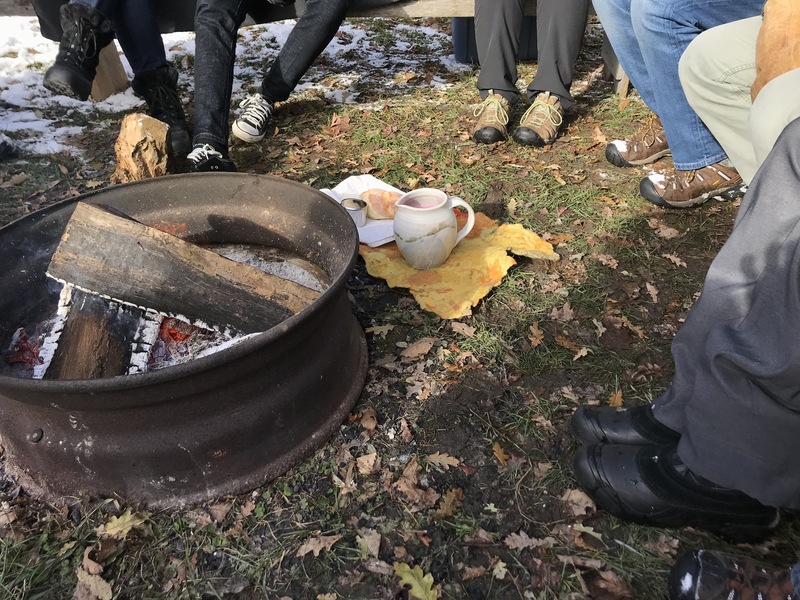 Wendy Janzen, a pastor from St. Jacobs Mennonite Church, St. Jacobs, Ont., led several outdoor worship services for retreatants using the forest church model. Worship experiences included time for silence, solitude and lament, including lament for species in Ontario extirpated or threatened with extinction. Naomi Wenger described a Holy Saturday service planned for the The Hermitage, a retreat center she directs in Three Rivers, Mich., before a gas pipeline was installed on their property. Through the arts, community members expressed their grief over the intrusion. A painter created artwork that was torn into strips and tied to trees that would be cut; a drummer beat out the heartbeat of the earth, and participants learned a dance borrowed from protests at nuclear sites. Scott Morton Ninomiya, a doctoral student at the University of Waterloo, offered a session entitled, “From Energy Audience to Energy Authors.” In it, he challenged the group to think of themselves as having the agency to determine where energy comes from and provided stories of those who had done this. An entrepreneur who set up a solar farm in the Sahara Desert in 1913, a mother of five who founded Germany’s first green energy supplier and an Indian woman whose efforts brought solar power to over 1000 villages were among them. Steve Dyck, president of Guelph Solar and an advocate of the Citizens Climate Lobby, explained how a carbon tax could rapidly curb emissions, provide stability for businesses and assist the poor. Pastors spent an evening coaching each other as they planned actions they could take in their own congregations. 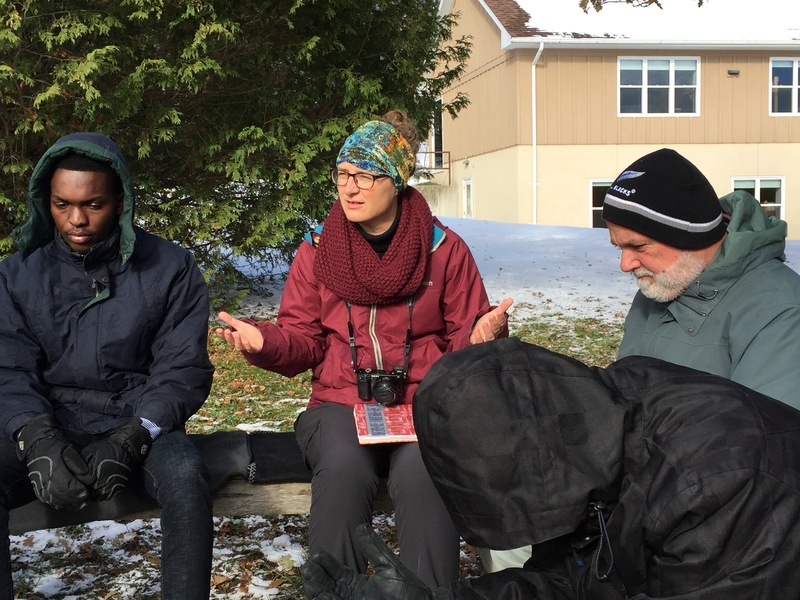 Laura Enns, Waterloo-Kitchener United Mennonite Church, imagined how she might link young adults and older adults in a conversation about climate change. Susan Allison-Jones planned to lead a Christian education class on climate change. The next pastoral retreat will take place at Camp Deerpark, Cuddebackville, N.Y., on May 4 and 5. To register, visit the Mennonite Creation Care Network website at mennocreationcare.org. To request a pastoral retreat for your area, email ddkaufman@goshen.edu. “Who Cares About Climate Change? Pastoral Responses to Denial and Despair,” concluded with an outdoor communion service. 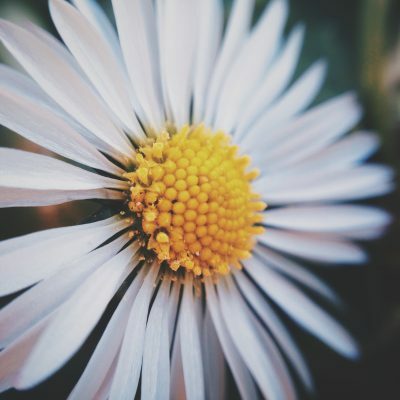 Click here to read an incredible story of success!